The bottom line is - if you want to maintain mobility, improve flexibility and stay injury-free, then stretching is fundamental. Some might say it's equally important as the exercise itself. 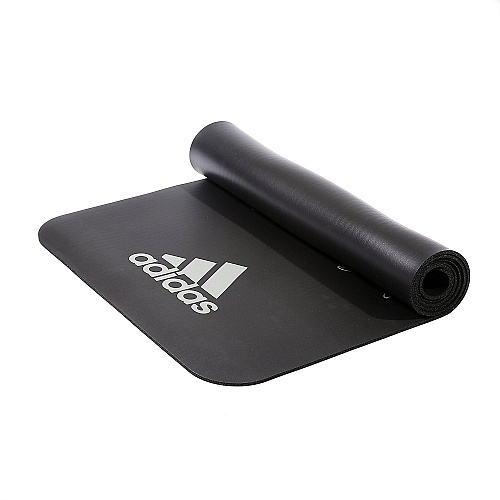 The 0.6cm thick adidas Stretch Mat provides a padded, soft surface area of 183 x 61cm to carry out your stretches comfortably. 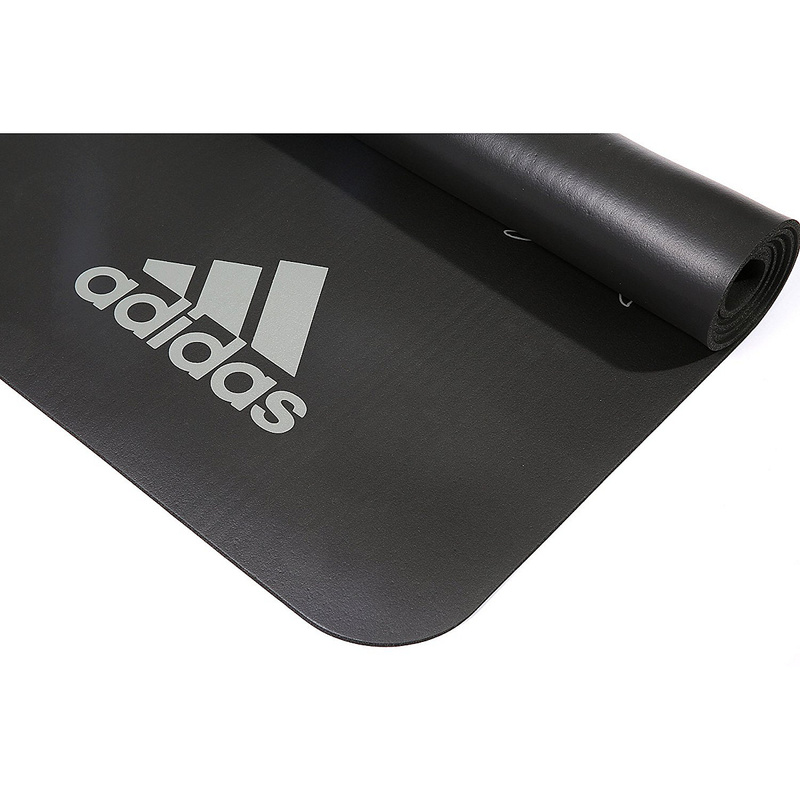 Easy to roll up, the adidas mat has been designed with 10 instructional stretches printed directly onto the mat, so follow these to ensure you don't miss a vital stretch.